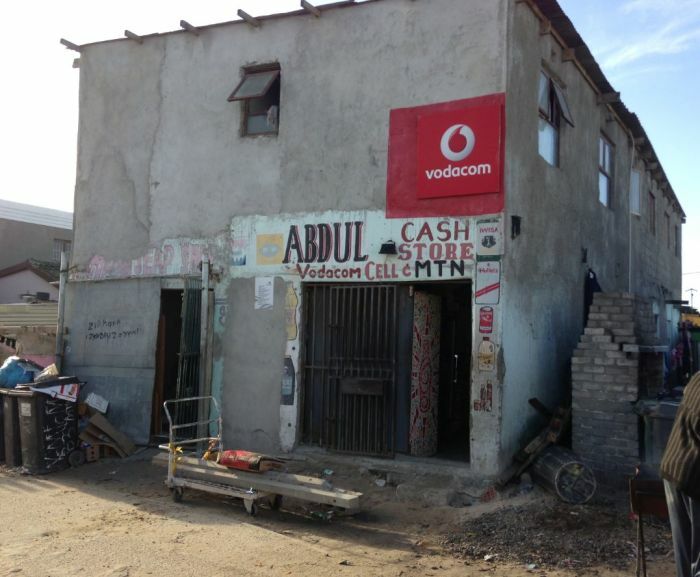 Foreigners - mainly Somalians, Ethiopians, Bangladeshis and Pakistanis - run about 70% of informal stores in South Africa. This article first appeared on 702 : Foreigners rule informal trading (outcompeting even Shoprite). Consumers win! Truth is stranger, more spectacular and drama-filled than fiction. Bruce Whitfield interviews Musk biographer Ashlee Vance.